Want to ensure that your classroom displays are as good as they can be? Of course you do! Which is why we’ve got a range of products we know are ideal for enhancing any classroom display. 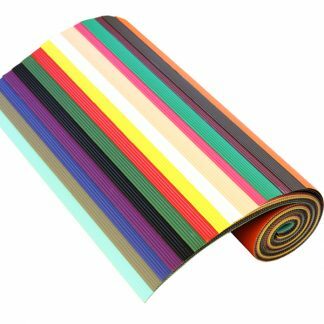 As well as our extensive range of border rolls and poster paper, we’ve got this wonderfully versatile corrugated roll. 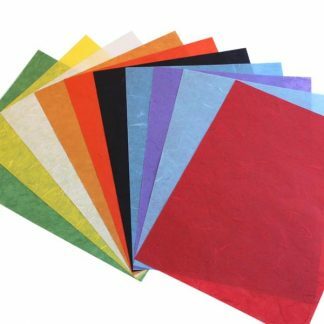 Supplied as a roll containing 15 different coloured sheets, these sheets mean you can create the perfect collage or display board in your school or nursery. Our wholesale prices mean that you can do this at the best possible price and won’t break the bank! 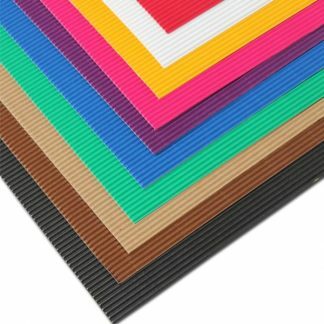 Corrugated board sheets are a great way to add some style, texture and structure to any wall display. They work perfectly with a brilliantly coloured background using our poster paper and borders using our border rolls! All packs are retail-ready and contain barcodes. Don’t forget, the more packs corrugated rolls you buy the more you save! 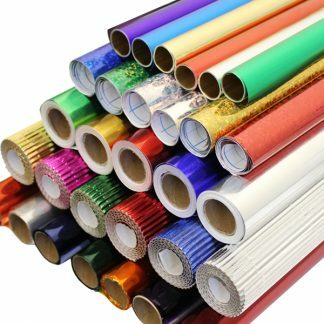 We’ve also got rolls of corrugated board, available in smaller quantities and there’s a natural option too. To check out those products click here.